It's important to choose a veterinary hospital before you need one. Ask family, friends, and neighbors for recommendations. Once you find a hospital, take some time to check it out. Ask for a tour of the facility, and use your eyes and nose to detect cleanliness. Also check if the facility is well-lit. Does it have laboratory equipment? Is there gas anesthesia? If it doesn't meet your expectations, turn around and leave. Hospitals that are accredited by the American Animal Hospital Association (AAHA) meet high veterinary care standards. Each hospital voluntarily completes a detailed evaluation of its services and equipment. Then a trained practice consultant thoroughly inspects the hospital to make sure it meets AAHA's high standards in areas such as surgery, medical records, anesthesia, and dentistry. 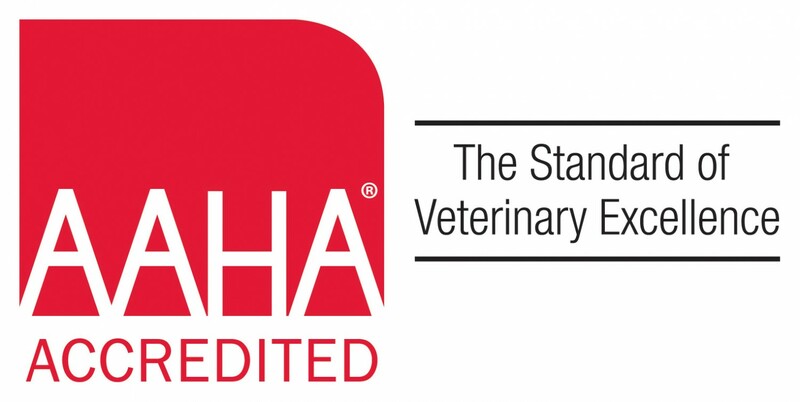 About 17 percent of the small animal veterinary hospitals in the United States and Canada are accredited AAHA members. For the names of AAHA hospitals in your area, use the Healthypet's Hospital Locator. In addition to the facility, you'll also want to make sure the veterinarian meets your expectations. It's important that you and your pet are comfortable with the doctor. The veterinarian should be able to communicate with you and make you feel comfortable asking questions. Even if the doctor is highly qualified, if you don't hit it off, you may need to go elsewhere. Also ask about emergency services. Not all pets get sick or inured during a hospital's normal office hours. Some veterinarians do not accepts emergencies so ask if the veterinary hospital accepts after-hours emergencies. Also ask if the hospital provides its own emergency services or refers emergencies elsewhere and how to contact the emergency veterinarian. Finally, when choosing a veterinary hospital, make sure the office hours and payment policy are convenient for you. Ask for a hospital brochure or welcome letter that explains the hospital's policies and procedures.